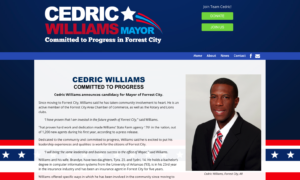 Cedric Williams candidate website. 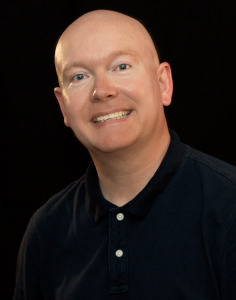 Cedric is running for Mayor of Forrest City Arkansas in 2018. This site features a responsive template, image slider and connects up volunteer and community feedback forms.